DIY website builders (or do-it-yourself websites) have gained a lot of popularity over recent years with the ever-expanding Internet. As more and more people migrate all or part of their business to a digital landscape, websites are more important than ever—and will likely continue to grow. Especially mobile-friendly a.k.a responsive websites. Google is putting more emphasis on these types of websites as mobile web use has finally passed desktops. Most DIY websites utilize mobile-friendly templates, but should you consider using them? I’ve listed some pros and cons below from my own experience. 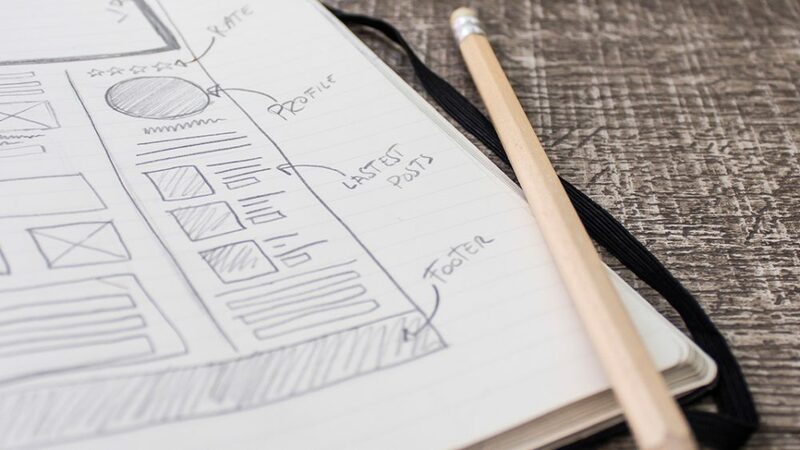 One of the most common reasons someone may choose to use a do-it-yourself website template, is the seemingly simple process. Most web users are not web developers, so you can see the appeal in building a website where most of the back-end work is already done. These templated designs are often much cheaper than seeking the services of a professional web designer and/or marketing firm to build your website. Though prices will vary depending on which service you choose, the low prices are typically ideal for budget-conscious customers. Even some professional web designers are pretty affordable, so it’s good to shop around. One downside to using a DIY website builder is that it’s likely many others are using the same template. This may not matter to some website owners, but for those that want a more genuine website, this can be a deterrent for using a template. Website templates are often very fixed in their layout. On the surface they might look nice, but once you start customizing you may find that you’re stuck with what they give you. This can be particularly frustrating for people who want the site to match their brand. Companies that provide a DIY website service leave much of the work up to the customer. This may not necessarily be a bad thing, but most common users aren’t very savvy with web development. Having a professional web designer on your side who understands current web trends and best practices is extremely beneficial when building a website. These important benefits might include: SEO, user experience, cross-browser compatibility, hosting and email help, responsive web design, and site maintenance. The simplest drawback to using a do-it-yourself website builder is: you don’t have the time. Despite the low cost, some business owners are simply too busy or uninterested in tackling a website project themselves—no matter how easy the builder may be to use. What Are Your Thoughts on Using DIY Website Builders? In some cases, using a DIY website builder is a good choice if you’re just starting out and want to save some money, but hiring a web developer is something to think about when your business grows. Have you had experience using a DIY website builder, such as Wix, GoDaddy or SquareSpace—or are you thinking about it? If you have experience using them, what were the pros/cons and are you happy with the final product? If you need help with your website project, please contact me. I’d be glad to hear from you!